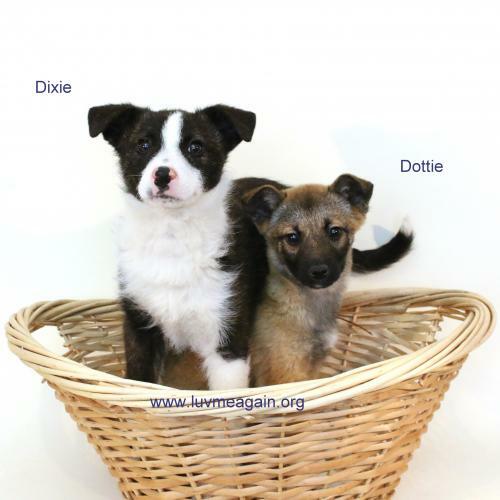 Print an adoption flyer for Dixie! 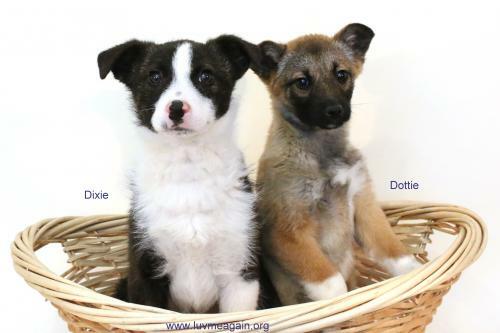 About Me: I am a puppy - which means two things: I am super stinkin' cute (I will get away with anything with these puppy eyes!) and I am an empty slate. I will be anything you want me to be. I do not have any behavioral issues. I am ready to learn and grow up to be an awesome dog! 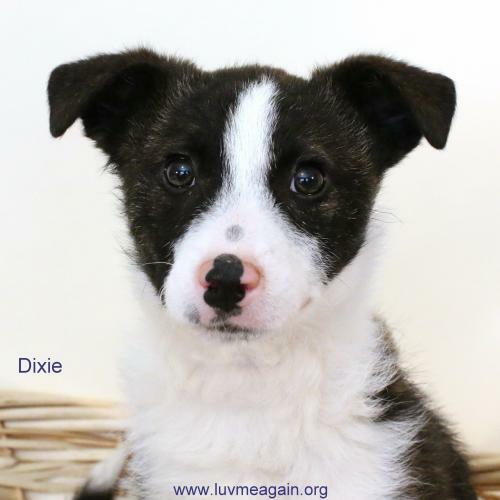 Currently we do not know if Dixie will be able to attend the event, Adoption Event on Sunday, April 17th, 2016. 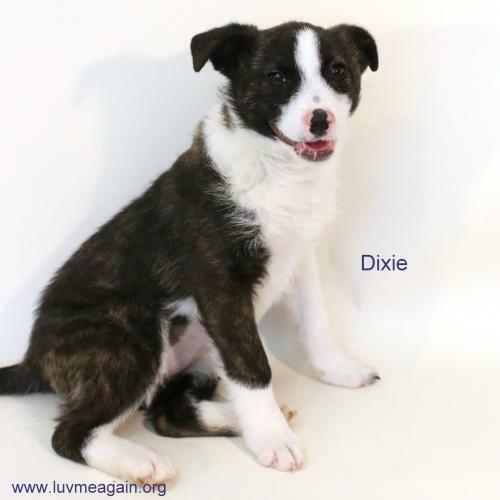 Currently we do not know if Dixie will be able to attend the event, Adoption Event on Sunday, May 1st, 2016. See Dixie's attendance information for future events.